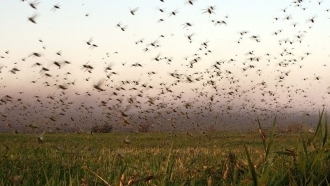 To combat the invasion of migratory Asian locusts, which has already inhabited more than 400 hectares only in Dzhankoysky district, the occupation administration of the Crimean peninsula allocated funds from the reserve fund, according to "Deputy Chairman of the Council of Ministers of the Republic of Crimea" Yuri Gotsanyuk. Local "authorities" promise that the work on locust control will be completed within two days. 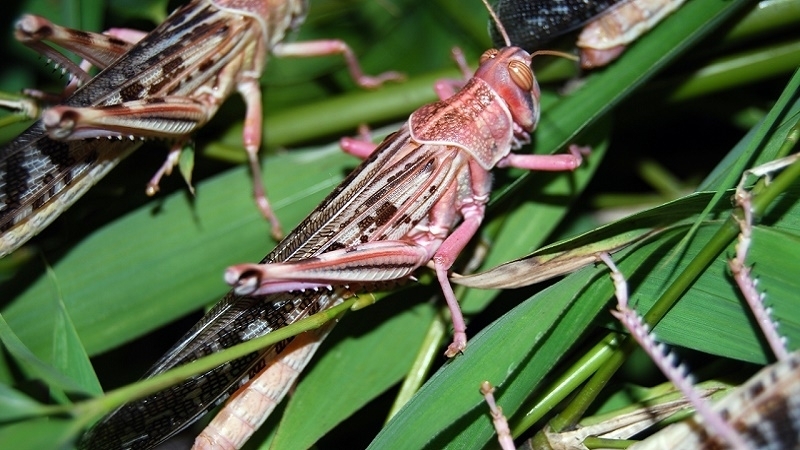 July 12 QHA reported that in the Dzhankoysky, Soviet and Krasnoperekopsky areas of the Crimea, the Asian migratory locusts attacked almost a thousand hectares of crops. Asian locusts are harmful to the field, garden, garden, forest, vegetable, melon, berry and various technical crops.